It’s getting closer every day. The 90 degree temperatures, the 100% plus humidity. 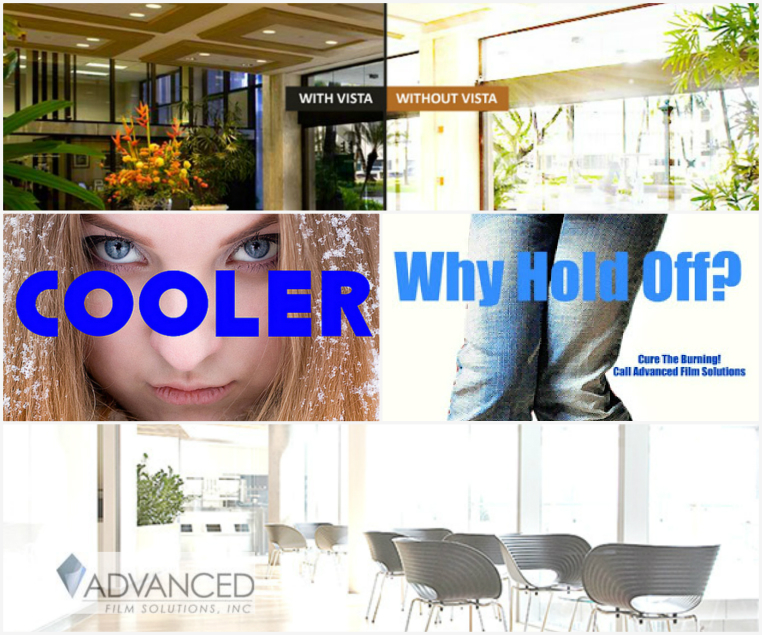 The bright sunlight damaging your valuable furnishings and that wood floor you just had installed. 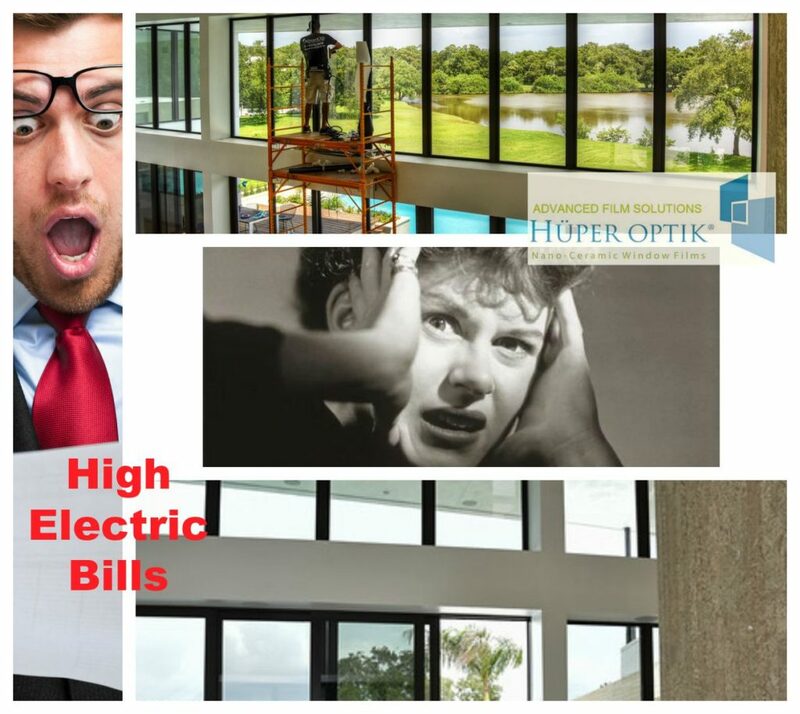 Tampa Bay, Orlando and Sarasota homeowners get window film that solves these problems at a fraction of the cost of a window replacement! Advanced Film Solutions experts will show you how to eliminate 99.9% of the UV and as much as 85% of the heat from entering your home. 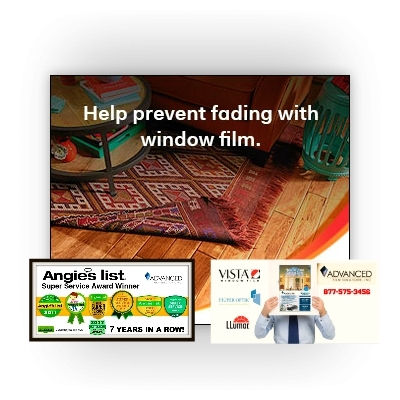 Our combined solar and solar safety security films not only lower your monthly cooling costs but protect your home from burglary. 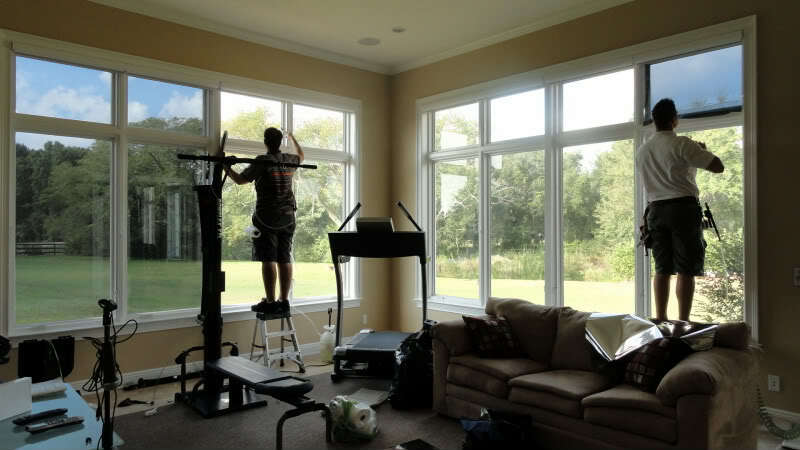 Durable lifetime warranty and the very best installations for our team of professionals!